Rhinitis is the inflammation of the nasal lining membranes. 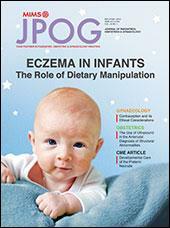 Allergic rhinitis is most prevalent in childhood and adolescence. Careful elimination of nonallergic etiologies must be done in preschool children as allergic rhinitis is unusual in <3 years of age. 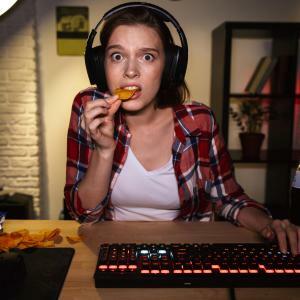 Snacking while watching television, being on the computer, or playing video games appears to increase the risk of metabolic syndrome in adolescents, according to findings from the ERICA* study presented at ENDO 2019.